We like any good excuse to treat ourselves year-round, but now that the nights are getting a bit cooler, let’s take this time to relax and indulge. There are tons of great deals this week on massage, spa, facial, manicure & pedicure treatments. We’ve put together a list of only the very best deals from top spas and salons. Although we have nothing against a little pampering just for yourself, don’t forget that these spa offers also make great gifts (or belated Mother’s Day presents!) Better yet, we know no better way to get the girls together for an inexpensive and luxurious spa day or a day at the salon than buying in multiples. 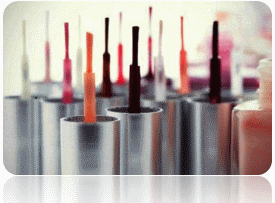 Whether it be with a relaxing facial or a stunning pedicure, get ready to be pampered from your head to your toes! May Madness at Sherbet Angel – Why just get a massage or a manicure? Get the full spa experience at a 50% reduction all throughout the month of May! Indulge in the complete spa treatment including a warming facial, upper body massage, mini manicure or pedicure and back exfoliation. 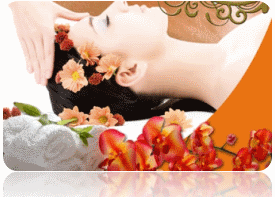 Cellu-Beauty Aromatherapy Full Body Massage – Use all your senses to relax into this deep 58% discount on a 60-minute full body massage enhanced by essential oils personalized to each client`s needs. Sugar Wellness Gelish Overlays and Manicure – Get 54% off on an hour long nail treatment including gelish overlays and a manicure. Indulge in an AromaVine anti – wrinkle facial at Sugar Wellness, one of Cape Town`s top boutique hotel spas, at 65% off a regularly priced R500 treatment. The total spa treatment at Spa Jahzara – Enjoy a discount of 55% while you enjoy a fruity facial, foot scrub and full back body and foot massage. De-Stress with Massages from Heaven on Earth Day Spa – Nab a de-stressing pampering treatment that includes a relaxing back massage, a facial and a de-stressing head massage all at a reduction of 68%. 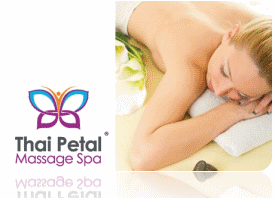 Relaxation at Thai Petal Massage Spa – Relieve tension with a relaxing massage for 67% off at the Thai Petal Massage Spa. 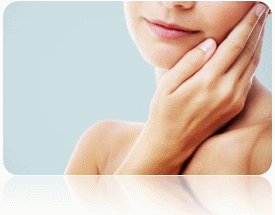 ELECTRODERM Facelift Facial at Superbly You – Reveal your skin`s youthful glow with ELECTRODERM`s non-invasive microcurrent facelift technology. 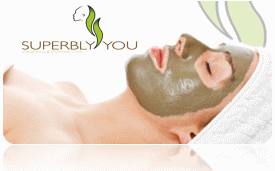 Lift and tone facial muscles at a 53% discount.